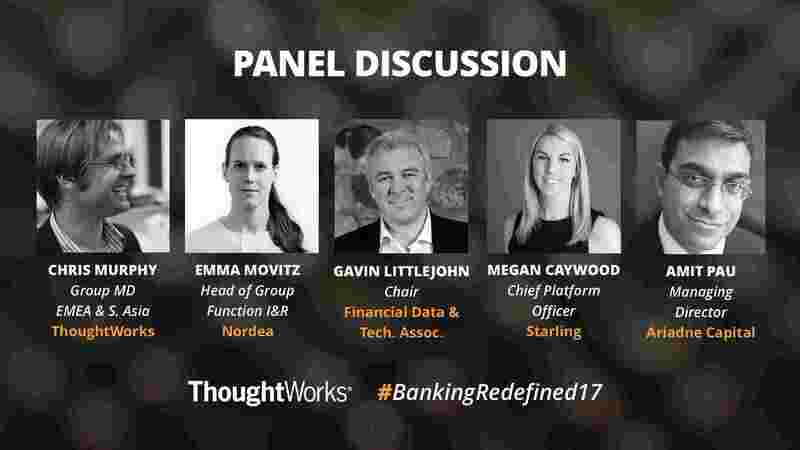 On 7 June 2017, over 100 guests convened at Banking Hall, London to discuss the burning issues in banking today. 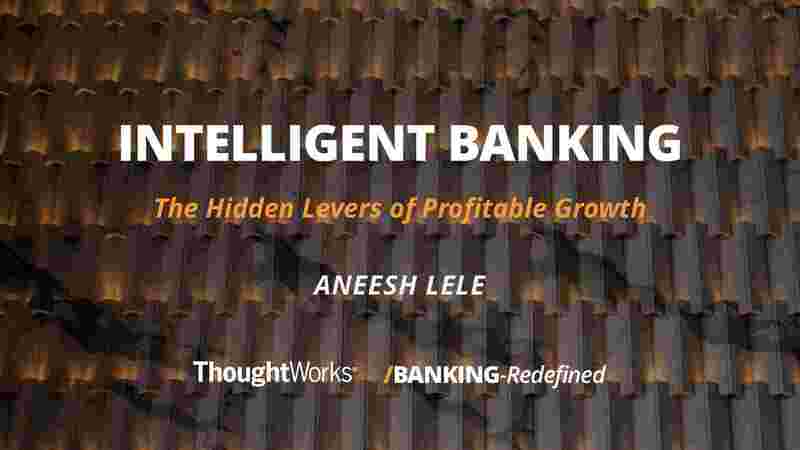 Banking innovation continues at an exponential rate, but it’s not just FinTech making things faster, easier, more accessible, or more engaging. 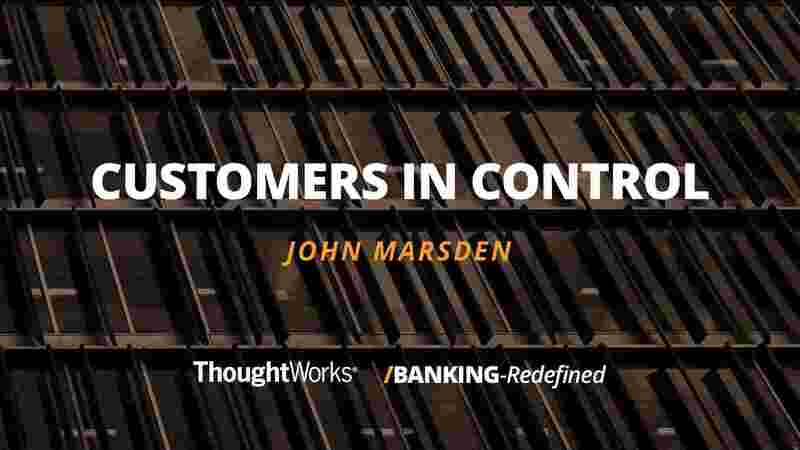 So called disruptors are changing the face of banking for good. 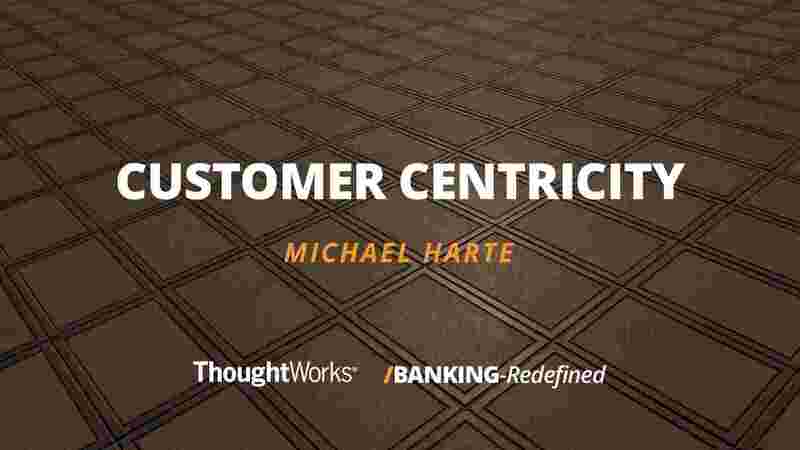 Smart retail banks are disrupting their own business. 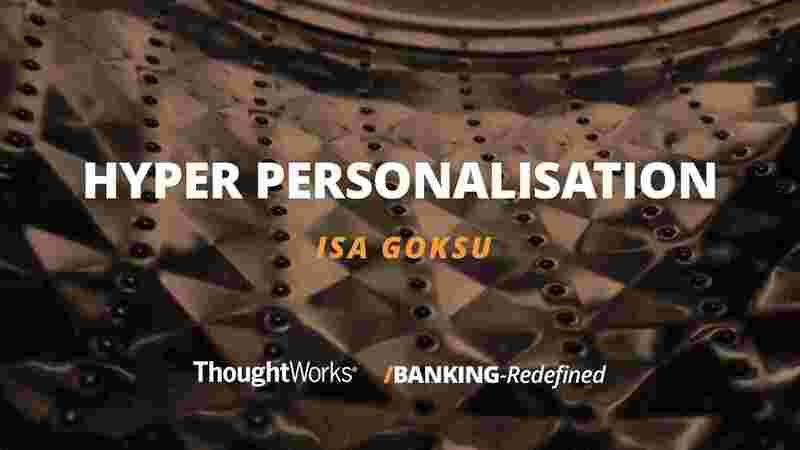 Intelligent banking, the intention economy and hyper-personalisation are changing the way we view the world, the way we use technology to tackle our biggest challenges and the way we interact with citizens, products, and businesses. With technology augmenting humanity and the world around us, traditional constraints no longer exist. 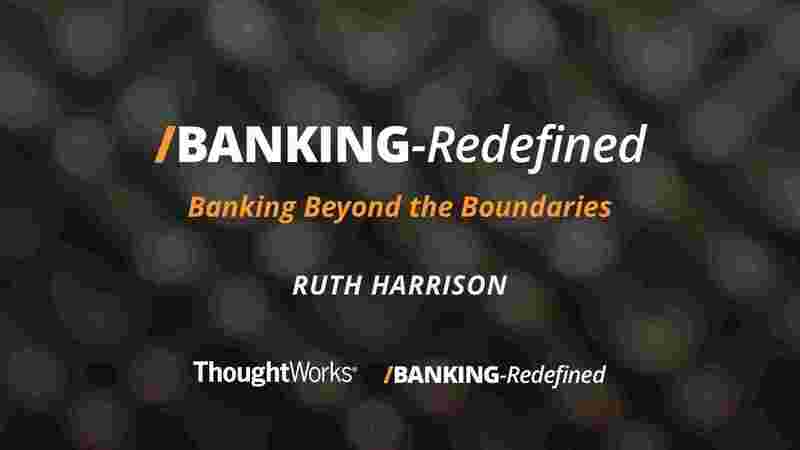 Now is the time to disrupt your own business and take the next step-change as retail banking experiences a seismic shift.